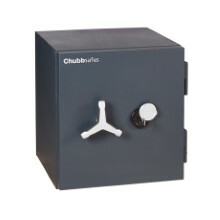 You work in an office environment that contains high-risk valuables, such as a bank, retailer, jeweller or pawnshop. 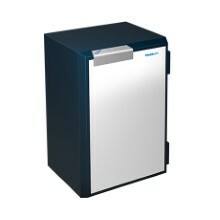 As a result, you want an ultra-high-security safe that can protect your assets from major threats. 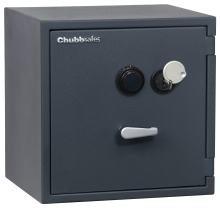 Trident from Chubbsafes offers triple protection against theft, fire and explosives certified to ECB•S standards. 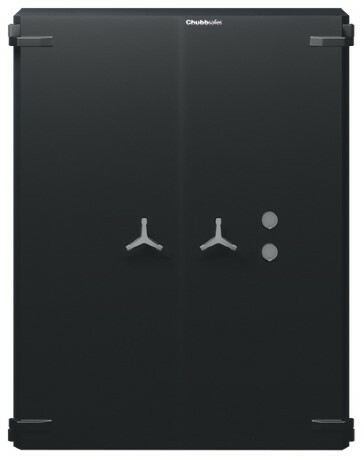 The ergonomic and customisable design equipped with a range of interior fittings provides full access to the safe's contents when the door is opened 90°.